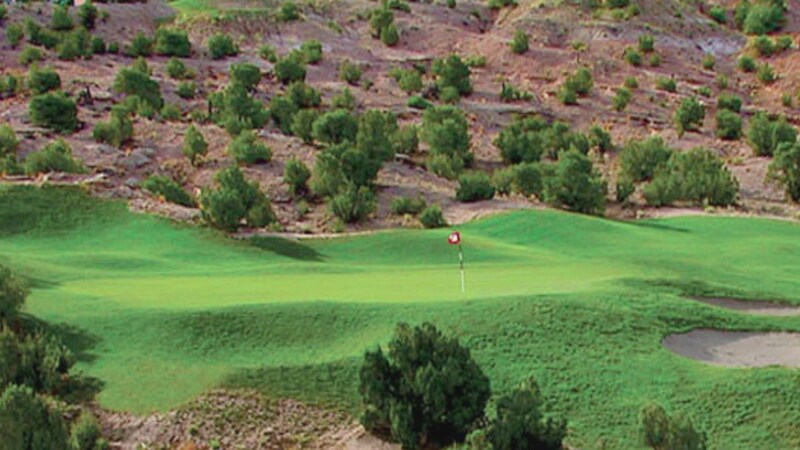 Nestled in the heart of the Mesilla Valley, adjacent to the Organ Mountains, Las Cruces Golf Club offers exceptional views and challenging golf. 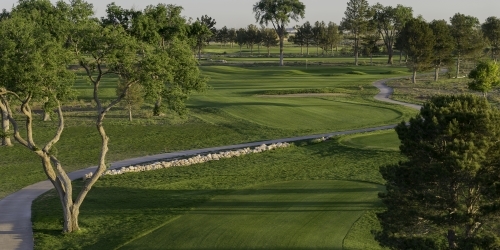 Designed by Cal Olson, an internationally-known architect with courses from Singapore to Canada, the Las Cruces Golf Club is a championship course with rolling hills, strewn with bunkers and best know for its undulating bent grass greens. 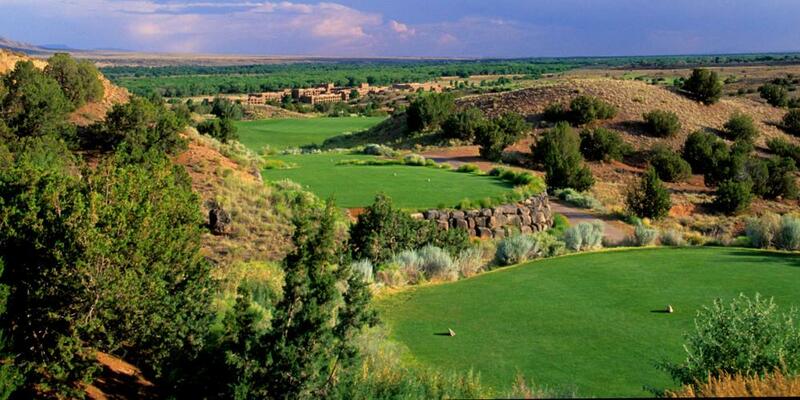 With five tee boxes, it offers a stimulating challenge for all levels of golfer. 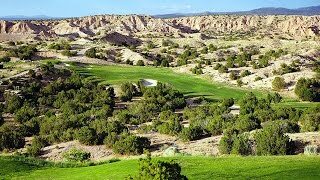 Our 27-hole public golf course is situated on the east side of the Sandia Mountains, at elevations ranging from 6,500 to 7,000 feet. 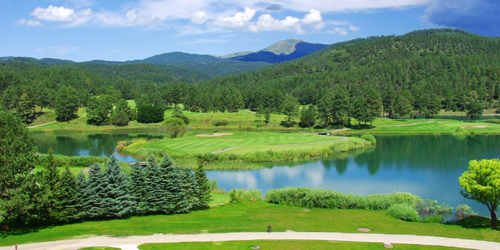 The layout of the course features landing areas and greens separated by arroyos, native vegetation, and rock outcroppings. 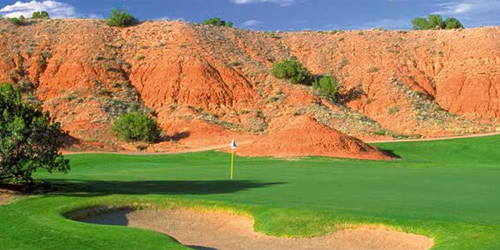 Paa-ko Ridge Golf Club offers stay and play packages with nearby lodging partners. 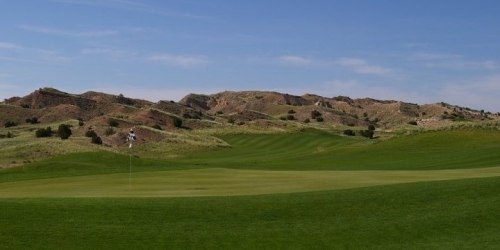 Sister Venues Santa Ana and Twin Warriors are Quite the Dynamic Duo: Two Must Play Courses!